Carhart gloves Xl Fit very well. The lining pulls out a little when you sweat in it. 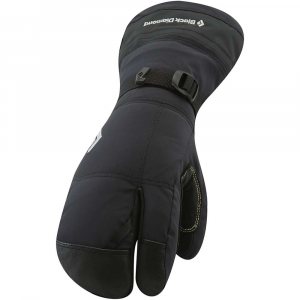 You would definitely have to put a fan on these overnight or put them in the dryer to dry out the liner if you plan on using these gloves daily. You could buy two pairs and rotate them out. I do labor with steady walking and moving for 4 to 8 hours outdoors. 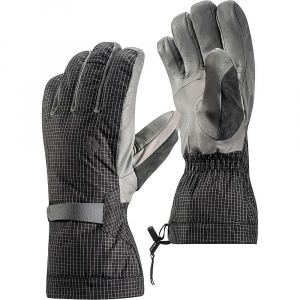 These gloves kept me warm and I was sweating down to 40°, I believe you could go between 20° to 40° with these gloves as long as you are moving and generating heat. These gloves are more form fitting to my hand then the Wells Lamont rip-offs. With Carhartt I am able to work the controller to press and hold button to make machinery work. Can be a little too bulky but for my purposes just holding a button it works. 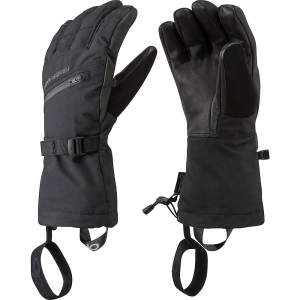 The WL gloves are bulky and will hit other buttons close by stopping the machinery. 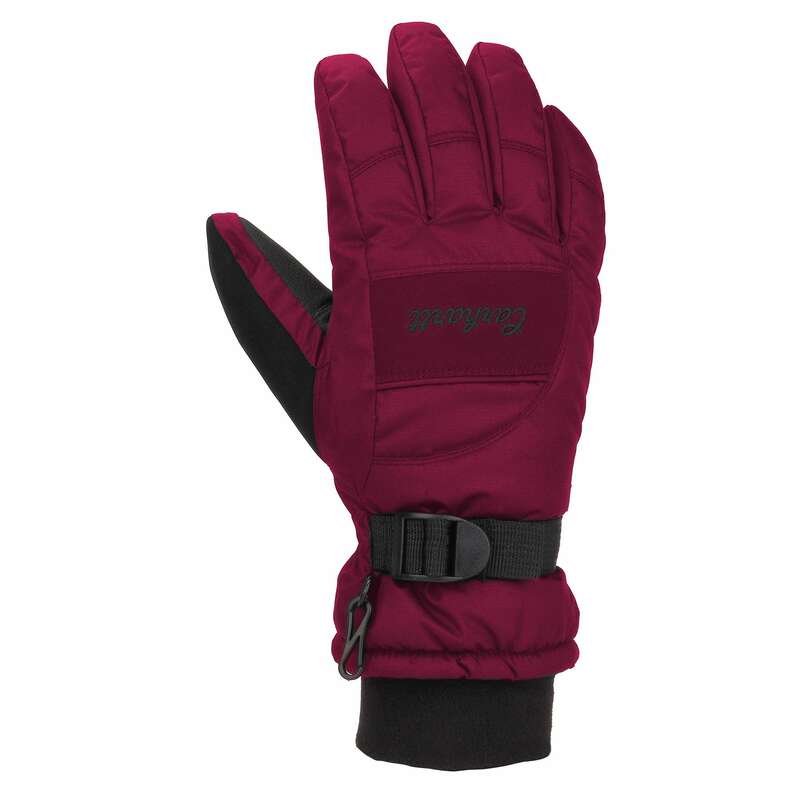 Unfortunately these gloves state they are waterproof but after tested = NOT WATERPROOF, water resistant at best, in light rain for an hour or so you might be alright. 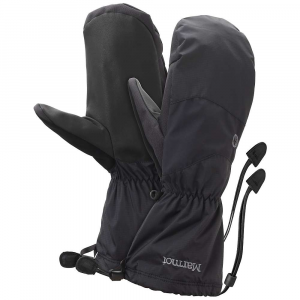 Another person purchased these gloves that did the exact job I am doing he wore them in the rain and told me NOT WATERPROOF. I placed the Carhartt gloves in bucket of water and water came in. 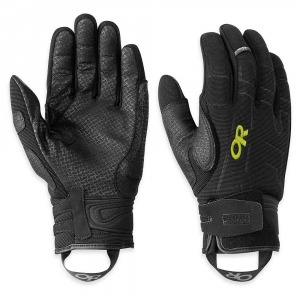 These gloves fit well around my hand and I feel will have good durability. 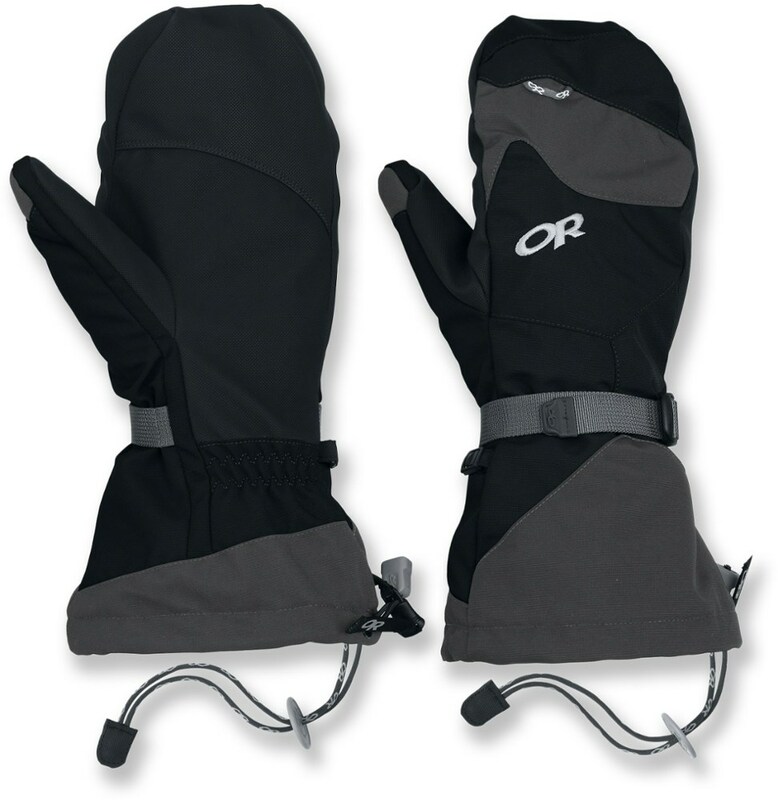 I have not used these much due to the mild winter but when I did they kept me very warm I am considering purchasing the black pair for when I work security jobs outdoors.